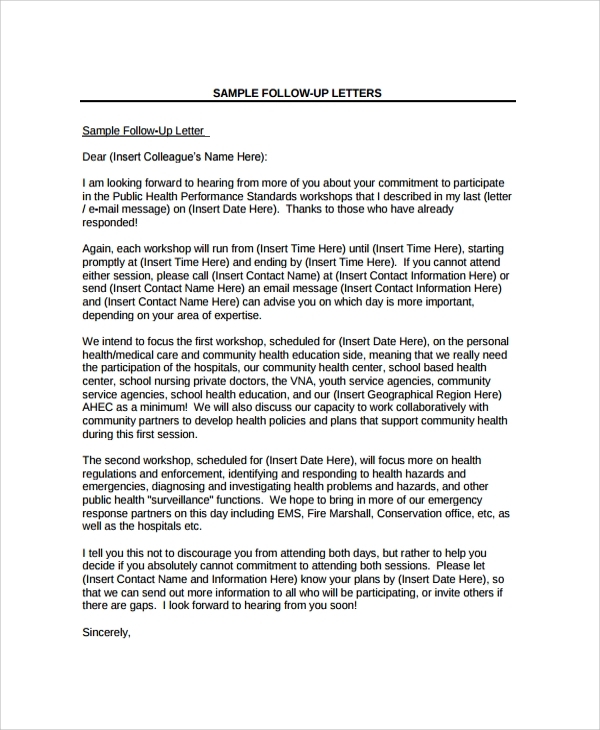 Follow-Up Letter serves in increasing the effectiveness of the previous action. It acts as the subsequent letter that provides additional information on the previous call or letter. It is a tough job to stand out from hundreds of candidates while searching for a job. A Follow-up Email would aid in ultimately getting the job. Apart from doing well in the interview and perfecting the resumes the sample follow up letter are often overlooked by everyone. A thank you letter will help you in building your impression after sending the resume or after the interview. 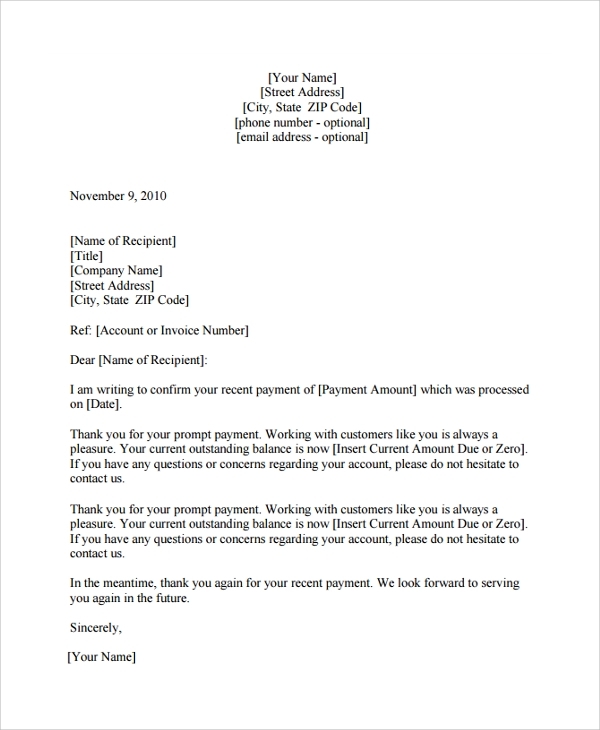 The payment thank you or follow-up letter template consists of instructions and checklist for the payment thank you letter. The format of the letter is designed to help you in drafting a letter to thank the customer for the payment. Be sure to include an enclosure in the end of the letter. It is imperative to sign and have a copy of the letter before sending it. This form cannot be used as a substitute for a legal advice. 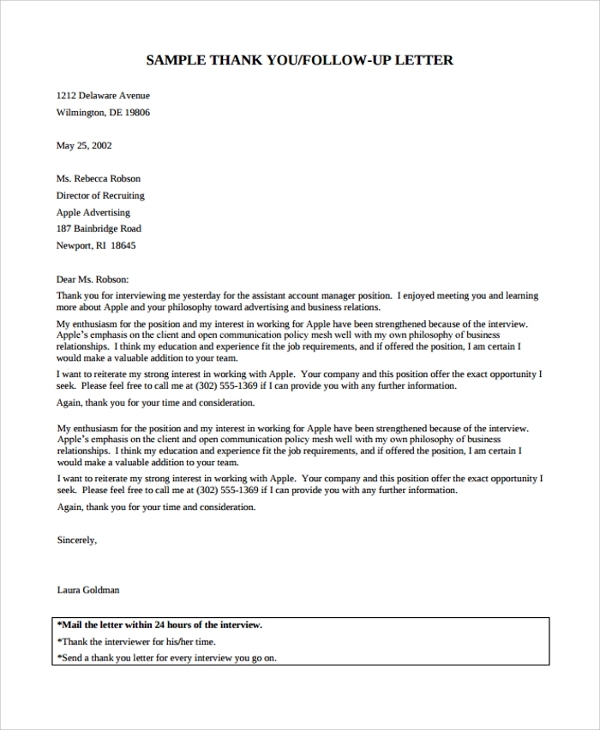 A resume follow-up letter plays a significant role in the recruitment selection process. The resume follow-up letter can be used to provide additional brief information about the candidate. The interviewer could be thanked with this follow-up letter. 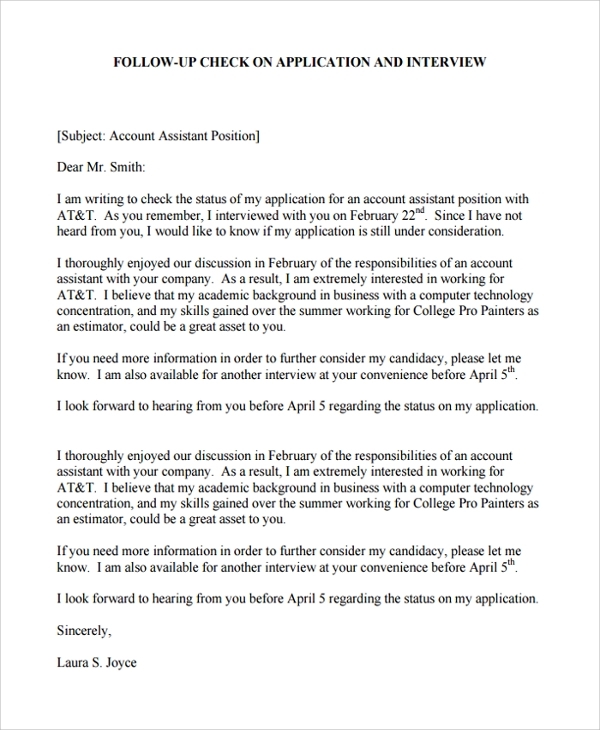 The next steps in the process of recruiting could be found out with this letter. Submitting a follow-up letter after the interview would not seem essential but it is an imperative step to be carried out to get the necessary attention from the interviewer. 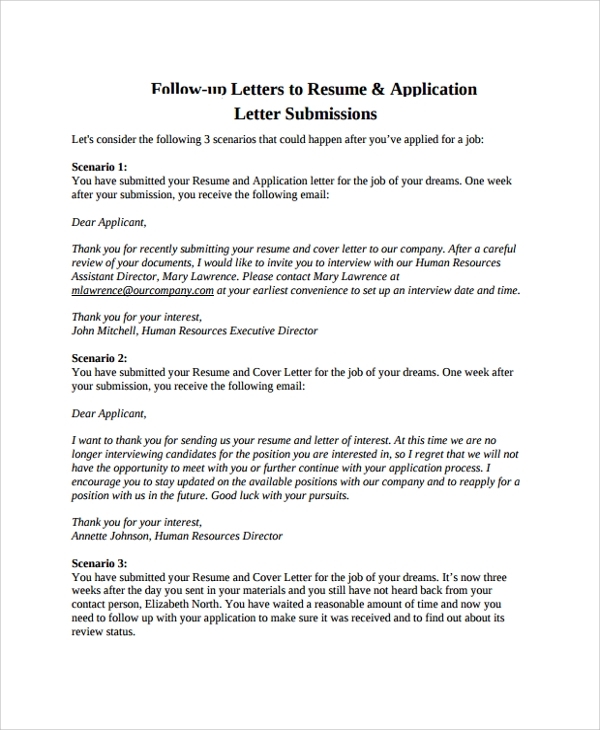 The resume follow-up letter template will aid in writing the letter. When do I need a Follow-Up Letter? 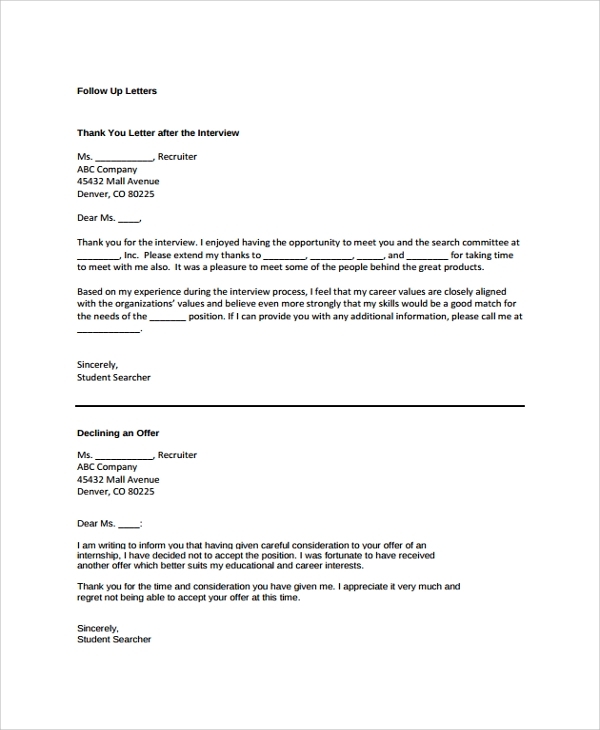 A follow-up letter template is required mostly after an interview or after you have sent your resume to some firm looking for a job. 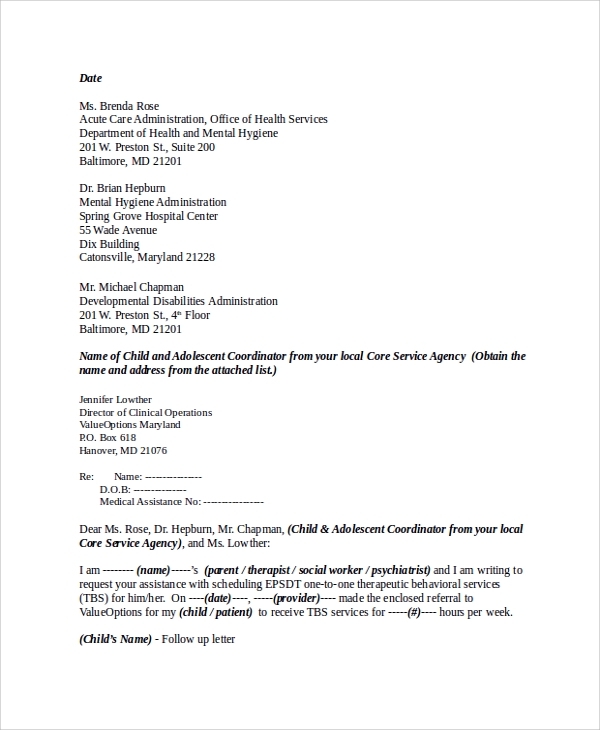 A follow-up letter will provide additional information about you. The ultimate motive of the follow-up letter is to guarantee a call back for the job. It could be sent to inform that there has been any error in the resume sent. 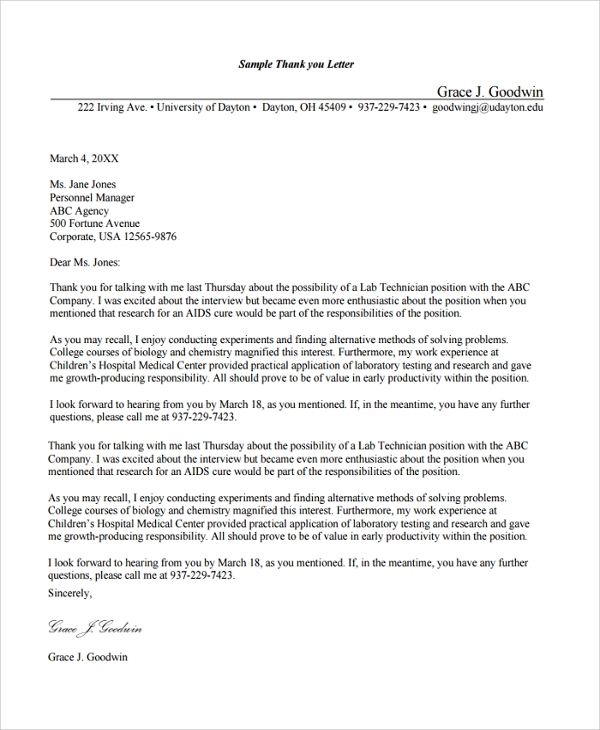 Thus the follow-up letter can be meant for thanking the interviewer for taking the request into consideration. A follow-up letter could be written simply by highlighting your skills in short descriptive manner. 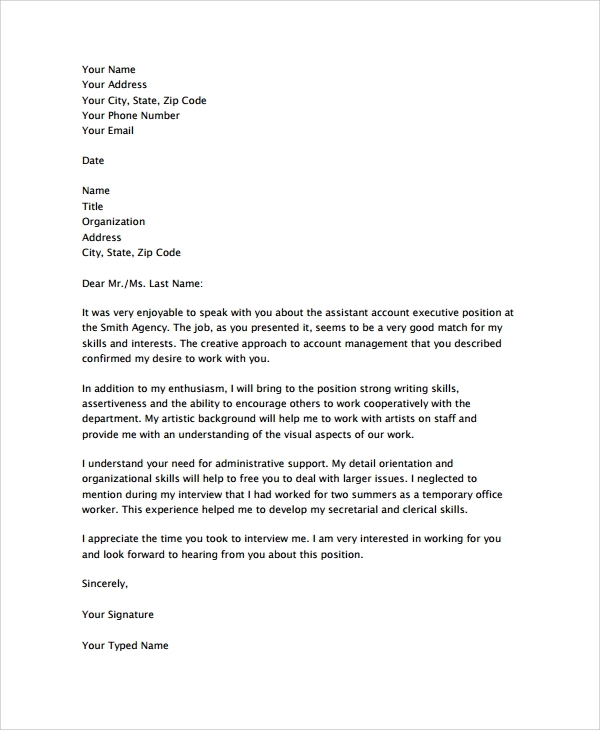 There are several predefined Follow-up Letter templates that are designed to land your dream job and aid you in standing out. Simply download the template with effective subject lines to get your work done. 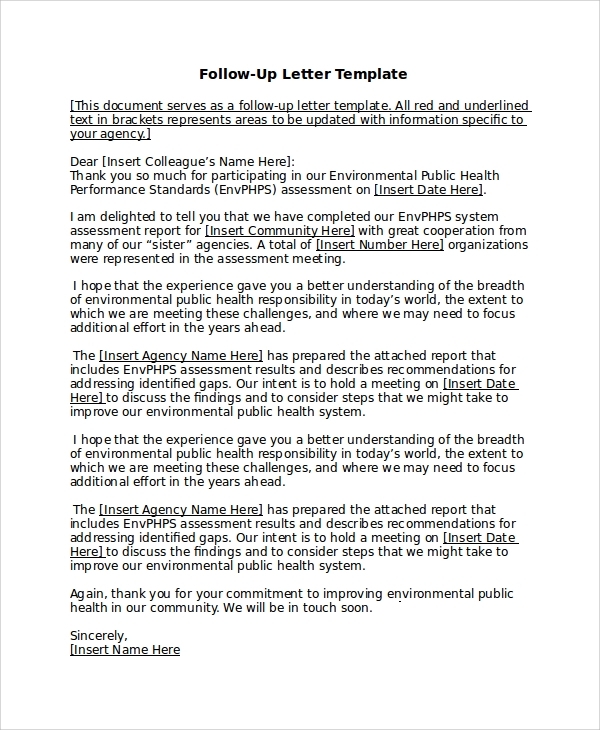 The follow-up letter template is available in PDF and word file format. The documents are print ready and fully customizable. The error letter templates are editable. The success rate of the template is 99.99%. The documents hold high compatibility. The templates can be downloaded easily with few clicks and it includes the instruction file.